HERIMAJINATION: her imajination turns ONE! i didn't realize til yesterday that today, "her imajination" turns ONE! time sure flies when you're having a good time, right? being that i love to take pictures and i love fashion, i thought these two passions were the perfect pair for creating my personalized blog. with that in mind...it was exactly one year ago when i told myself that i was going to start this blog. and i needed to ask my bf if he would be my photographer. first things first, i needed a photographer (for my outfits posts) and a name for my blog! finding a photographer was easy...my bf! the name...not so much! so, the entire day i sat down thinking. i didn't have any idea on what to call my blog, but what i did know was that i wanted my mom to be a part of it since i get my fashion inspo from her. sharing the same middle name, "jin" i thought that was a good starting point! my full time job is pretty technical so i wanted this blog to be a destination where i can come after work to blog about my "imagination" whether it was on fashion, beauty, food. so, it was a no-brainer to swap out the "g" in imagination with a "j". and that's how "her imajination" was born! she's still a baby and growing, so thank you SO MUCH for those of you who have been cheering her on! i really appreciate the support! and special thanks to the bf who has been there with me from day one supporting me and taking all my AMAZING outfit photos! Happy I year Annie!!!! I love you! thanks sooae! :) im glad we both found one another!! happy happy one year anniversary!!!! xO! Let's do dinner soon to celebrate. blogging is scary, isn't it? im glad we both overcame out fears and am now happily blogging! :) let's definitely celebrate soon! Congrats Jin!!! I tried to leave comment yesterday but my comp was giving me issues!!! How exciting on making it to one year!!! Happy one year, Annie! Ok, that's going to take me a second to get used to because I really did think your first name was Jin. [huge smile] Both names equally suit you and both are really pretty. Happy to learn about the naming of your blog; I always thought it was so clever. Here's to many more. Now go celebrate! very nice birthday cake! 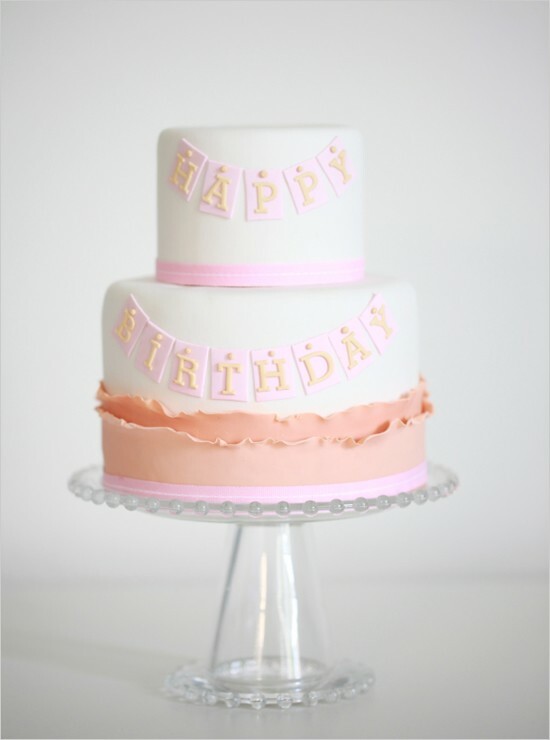 love the pastel colour icing! Hi Annie! (now that I know your real name! ), I've always loved your blog name. How apt & creative! Here's to more amazing outfit shots of you!